The 6-Way Cervical Dorsal Stretch Strap is necessary for stretching chronic splinted postural muscles so that their splinted memory can be removed and normal muscle function & muscle memory can be re-established. 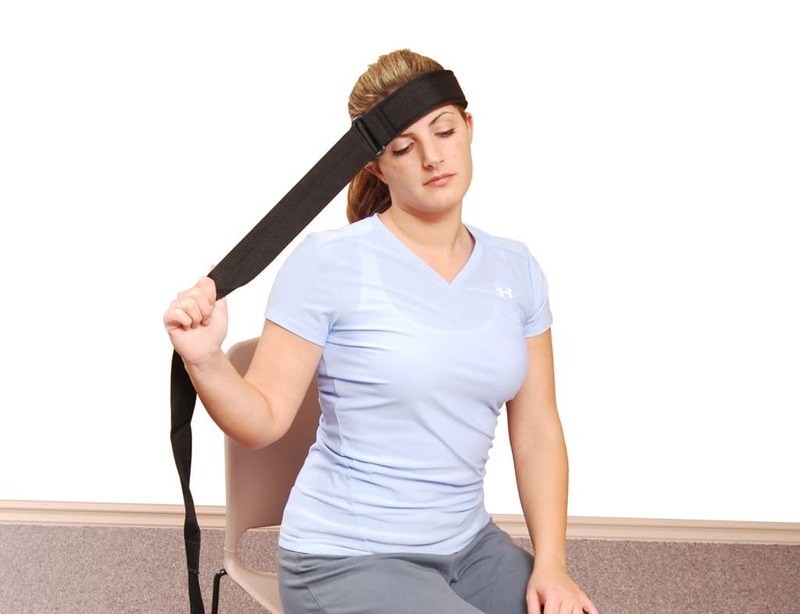 After the muscles have been stretched repetitive cervical traction can be performed. 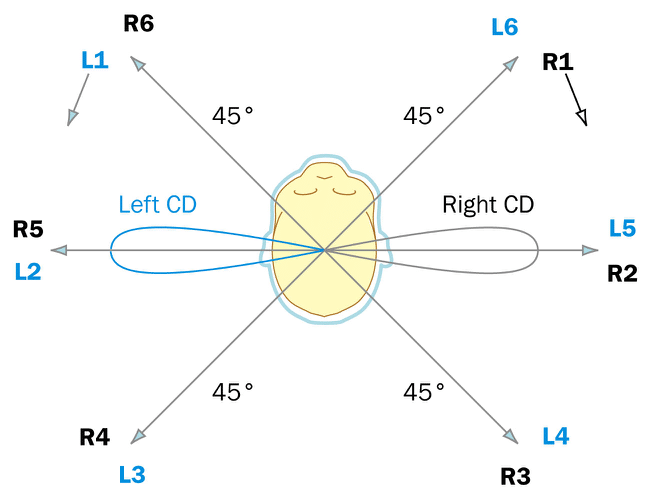 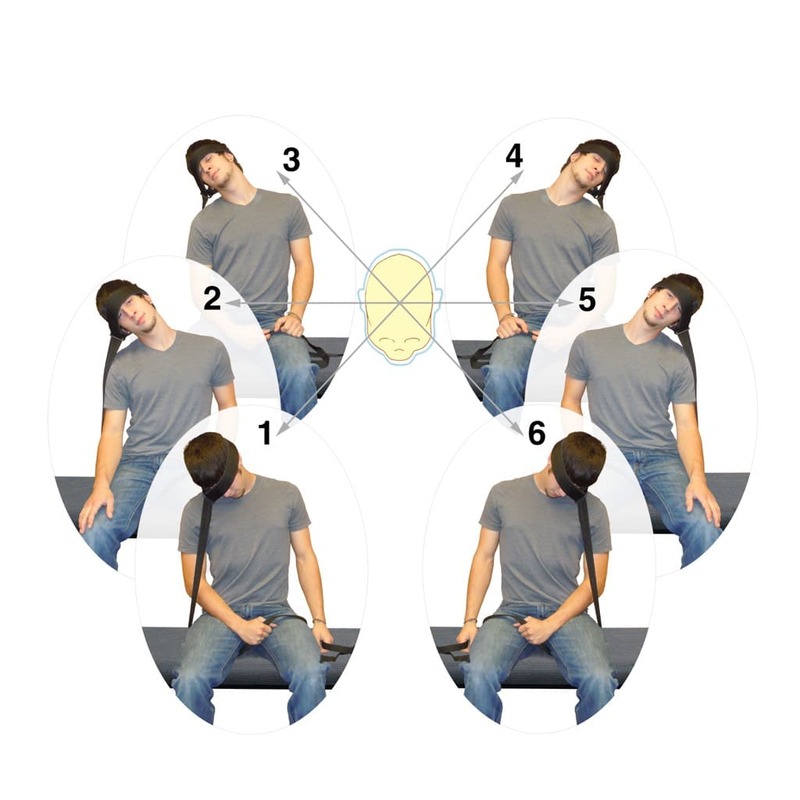 Stretch the Cervical Dorsal spine in 6 directions (Anterior Right/Left, Lateral Right/Left, and Posterior Right/Left). 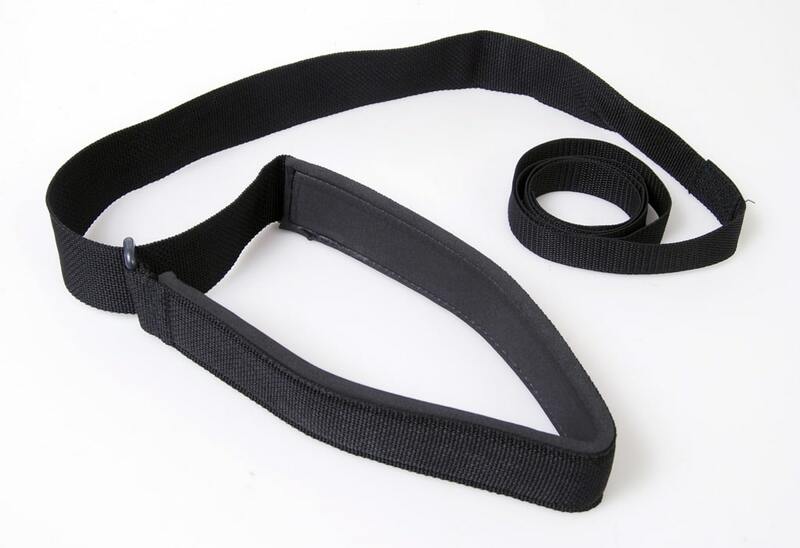 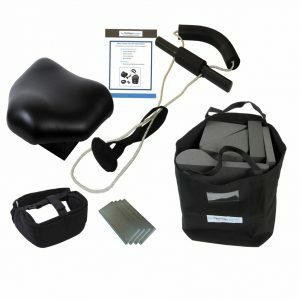 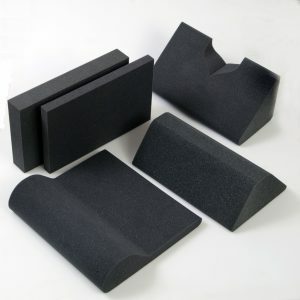 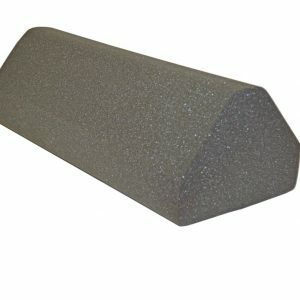 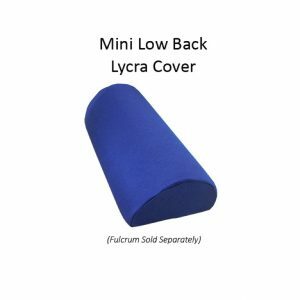 Purchase 12 6-Way Cervical Dorsal Stretch Straps and receive 10% off your purchase.